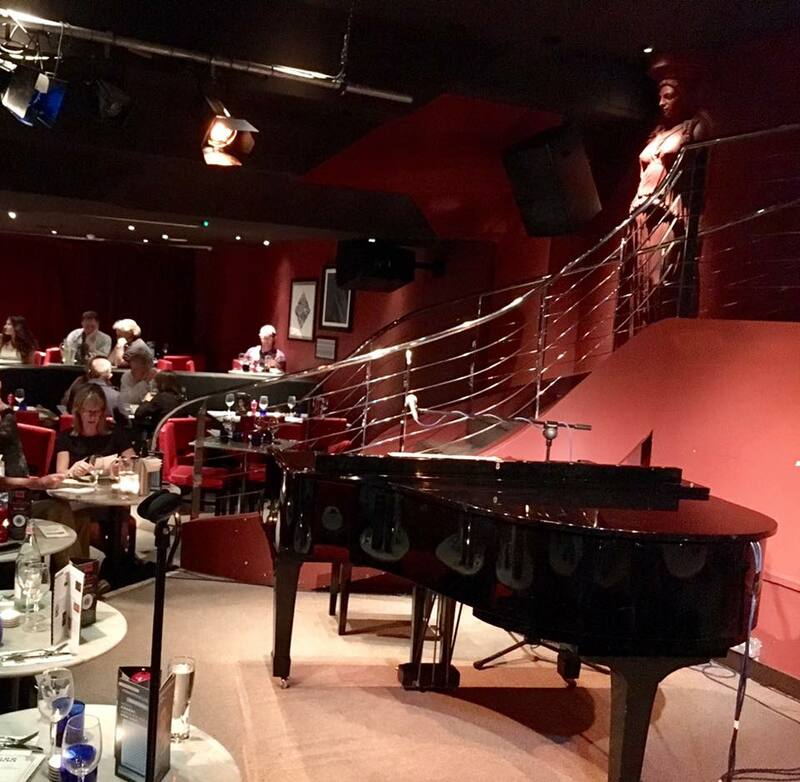 On April 1st 2015 Ferris & Milnes performed their debut show What A Swell Party This Is! 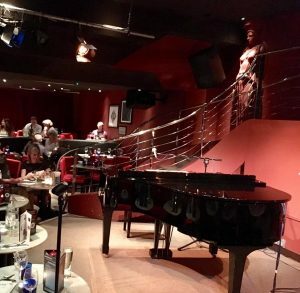 … and what a delight it was to return to one of our favourite London venues. We took the opportunity to pay special tribute to one of the masters of 20th Century music – George Gershwin – commemorating the 80th anniversary of his passing, which will fall on July 11th 2017. Our Gershwin offerings included a brand new medley in his honour, plus a new solo for Martin (“Someone To Watch Over Me”) and one of our favourite duets, “Let’s Call The Whole Thing Off”. We also gave a sneak preview of our new mash-up medley celebrating all the musicals seen in the West End over the last twelve months. We shall be performing it again next week at West End LIVE in Trafalgar Square, and look forward to mixing the best of the classics (42nd Street, An American in Paris, On The Town and more) with the latest London offerings (The Girls, Annie, Dreamgirls to name but a few). It was wonderful to welcome back our faithful friends from the Battle of Britain Memorial Trust – they’ve never missed a show! Show business glamour was represented in the form of 1940s Hollywood star Peggy Cummins and musical theatre stalwart Cheryl Kennedy, and it was terrific to be welcomed back by The Pheasantry’s new impresario Ruth Leon, who has programmed an exciting blend of transatlantic talent for the King’s Road. We were also absolutely delighted that one of our first-time audience members, Samantha Norton, so enjoyed her evening that she submitted this review for The Business of Everything Magazine, for which she is Style Editor. Thank you, Samantha, for your kind words!